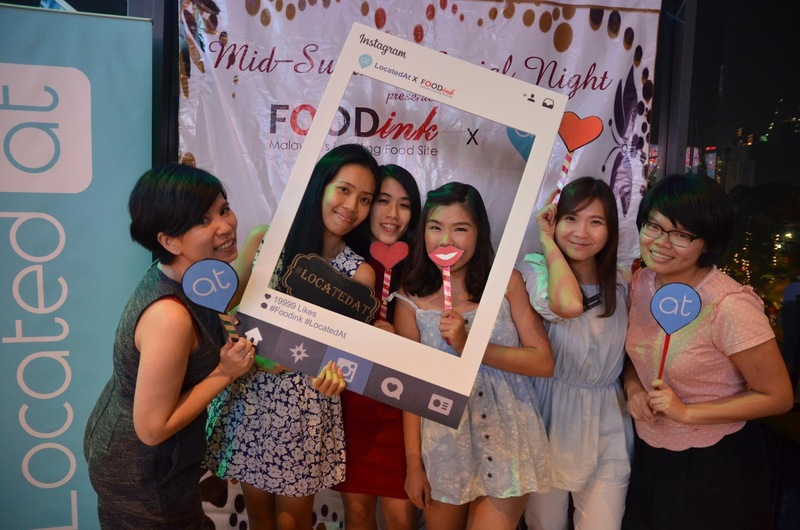 Thank you to FoodInk and LocatedAt for a wonderful invitation to Mid Summer Blogger Night at Nicsmann 1940 By Lwere, TREC KL. Never know I found nice place for fine dinning. 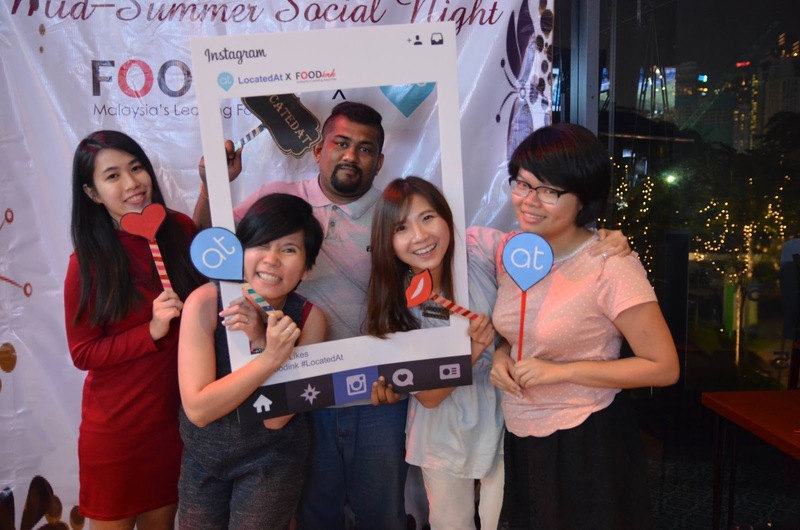 I was so excited as I get to meet my fellow blogger friends during Mid Summer Blogger Night. Of course the night began with a delectable appetizer. A mouth watering appetizer that impress me. 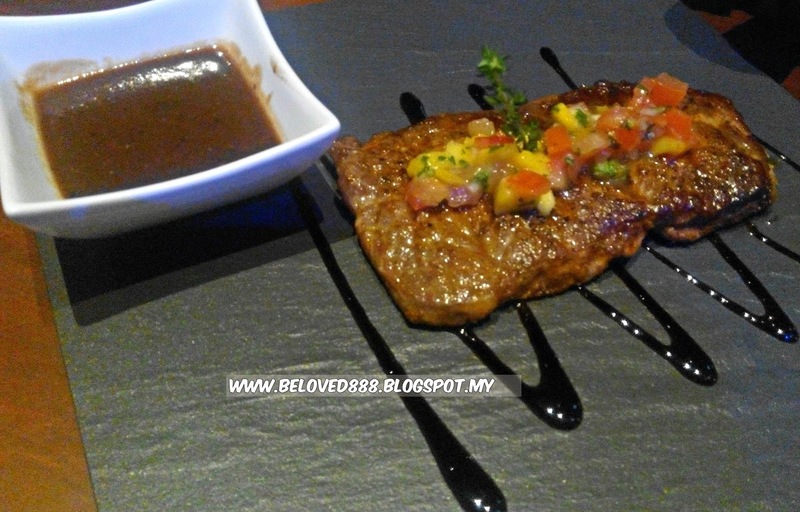 No only the food presentation impressive but the taste of the food is delicious. 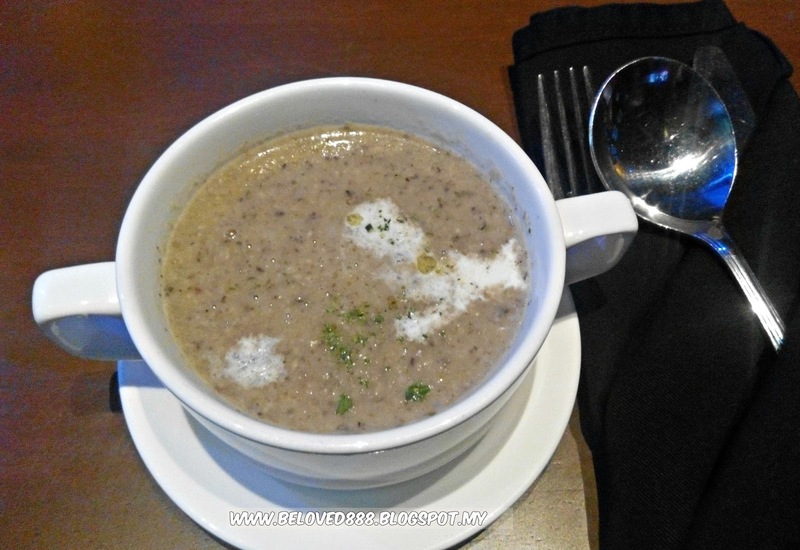 My stomach keep growling when smell the nice aroma of wild mushroom soup. The texture is thick and it will be more delicious if the soup come with garlic bread. 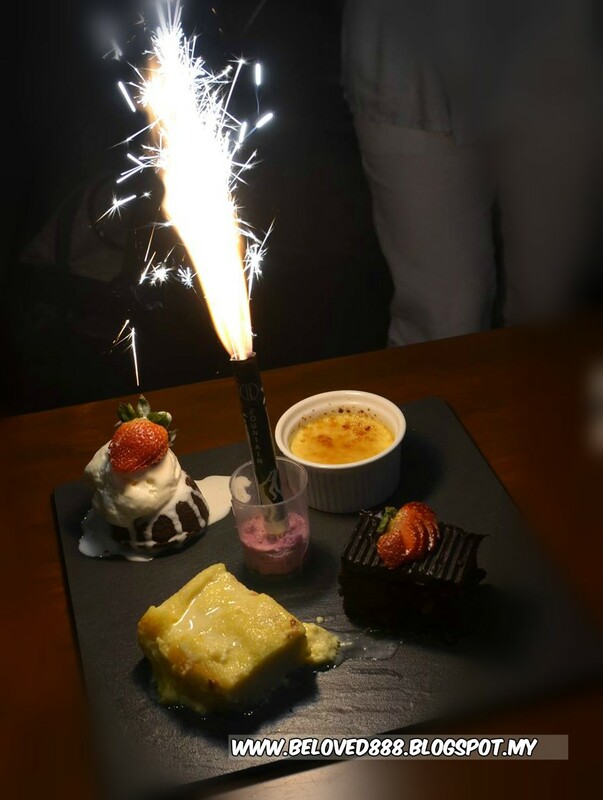 Last but no least the Signature Dessert Platter that come with a beautiful fireworks. Being a sweet tooth lover, I fall in love with their dessert. 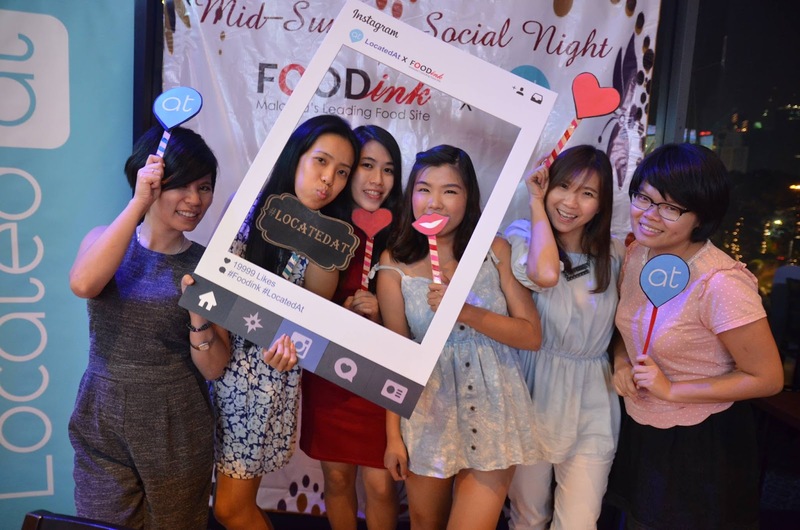 The environment is suitable for fine dinning or event candle light dinner. 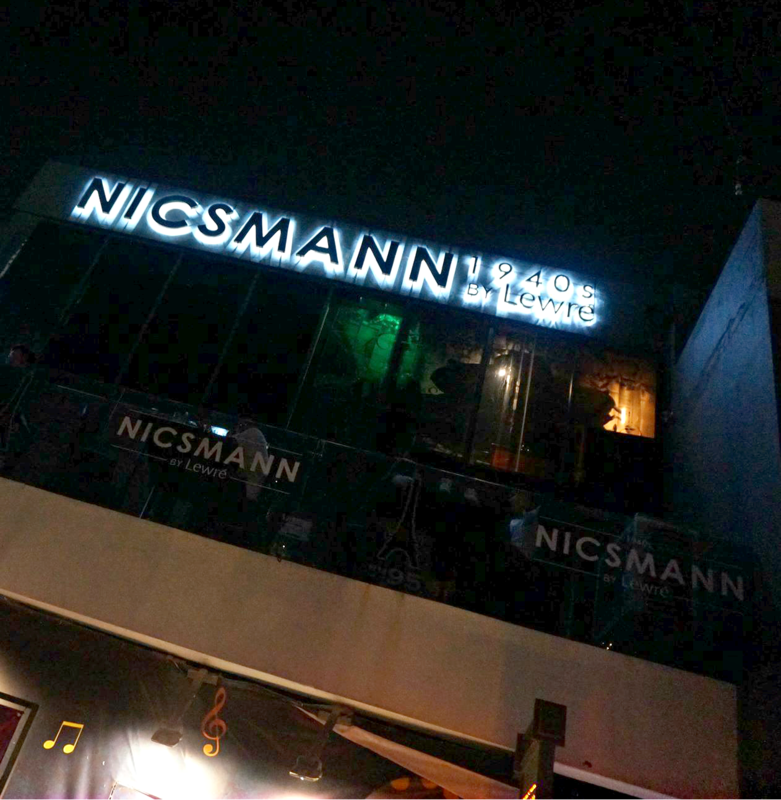 To enjoy the dinner at Nicsmann, download iGrabdeal to enjoy the special deal or discount. 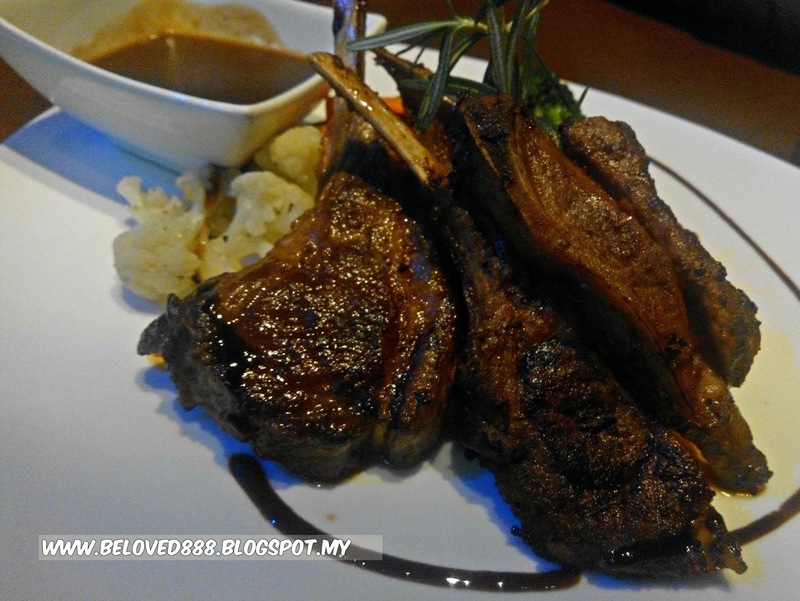 A smarter choice for choosing iGrabdeal to enjoy the privileged, rewards and great deal. iGrabdeal is available for Android and APP Store user. For more information regarding iGrabdeal, you may refer to http://my.igrabdeal.com/ .